Follow our nine simple tips to keep your data secure on the cloud at all time. Add a password to protect your file when uploading to the cloud. Only those with the password will be able to see your file. You should always create complex passwords and never use the same password for more than one account/service as 90% of passwords can be hacked within seconds. We will talk more about this topic in another blog post to come. If possible, try to avoid uploading sensitive information in the cloud to eliminate third party access to your private data. Make sure you are not sharing private information via the apps you connect to your service provider. 5. Use Two Factor Authentication. Although it is often painful, using a second password to gain access to the cloud, provides an additional layer of security. 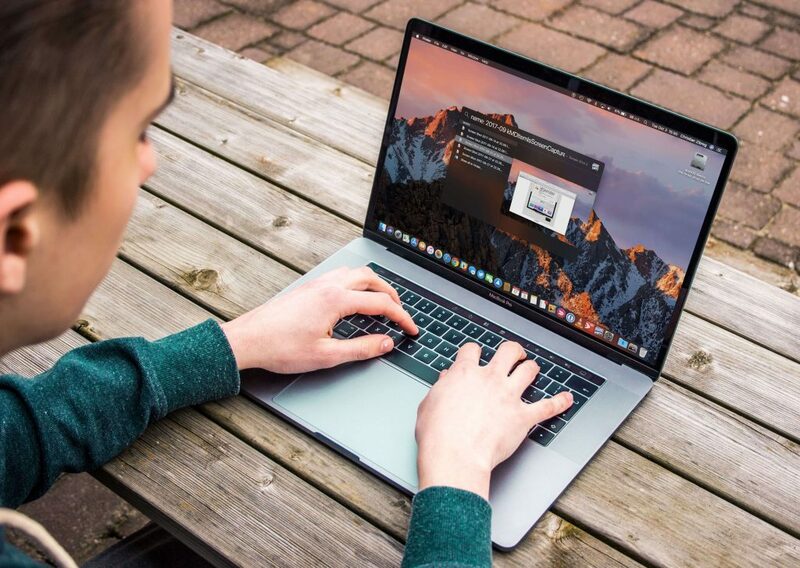 Install updates on your operating systems as this fixes bugs that leave your system at risk and helps protect against the most recently discovered cloud security threats. Secure your wireless network at home and at work so unauthorised users cannot access your personal information through your wireless network. Use public Wi-Fi sparingly to minimize third party access to your devices. 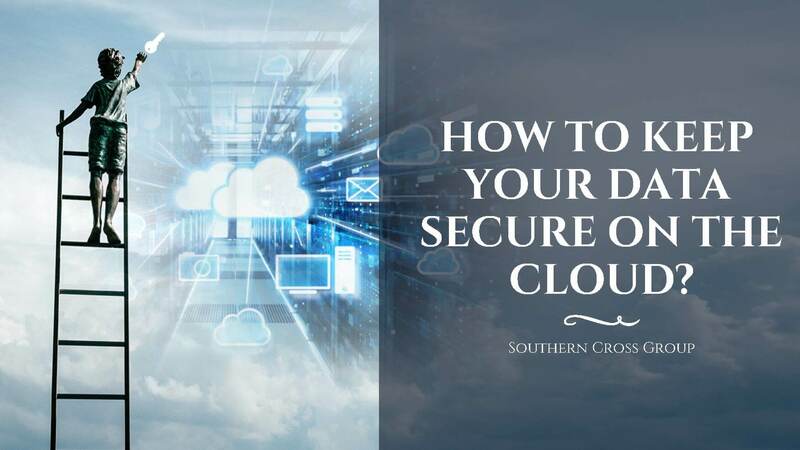 For more information on how to keep your online data safe, contact Southern Cross Group Technology here. If you have more tips and tricks on cyber security, data security best practices or how to protect your cloud data, please feel free to share with us in the comment section below.